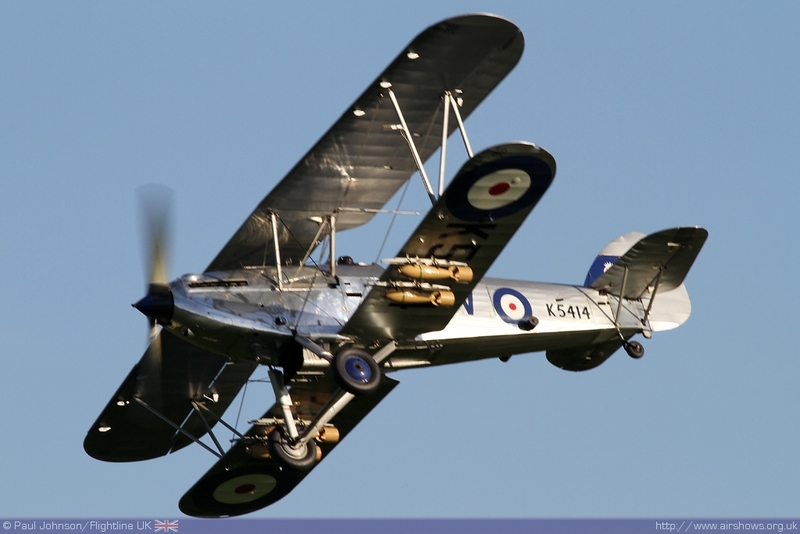 It's been another long winter, but now there is just over a fortnight before the 2011 Airshow Season finally gets underway at Old Warden. 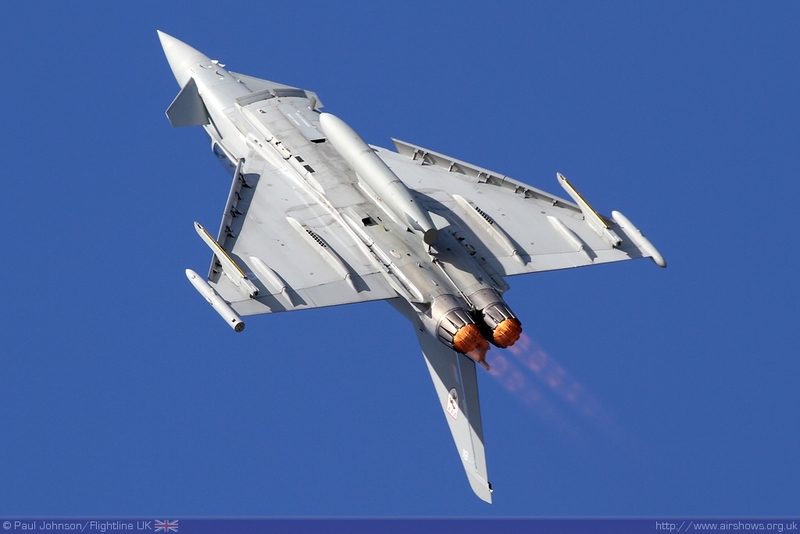 It's been an interesting winter for the airshow industry, the military operations in Afghanistan and Libya have clearly stretched the services which has led to some uncertainty about the Typhoon solo display and Tornado GR4 Role Demonstration. 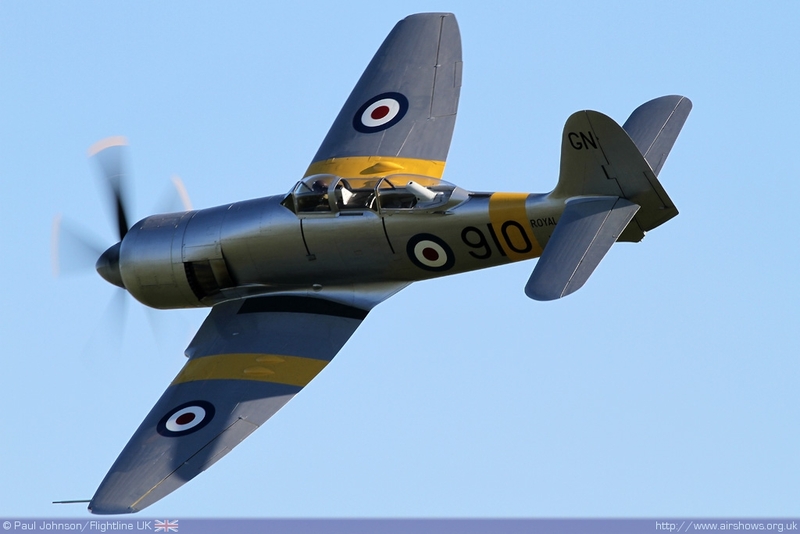 The British Air Displays Association was also formed in April, holding it's inaugural meeting at Douglas Bader House at RAF Fairford. 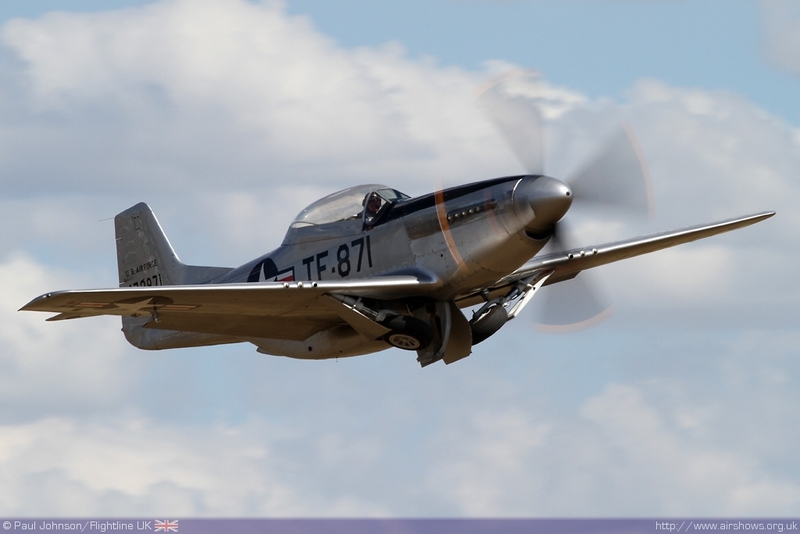 Paul Johnson/Flightline UK looks ahead to the summer. 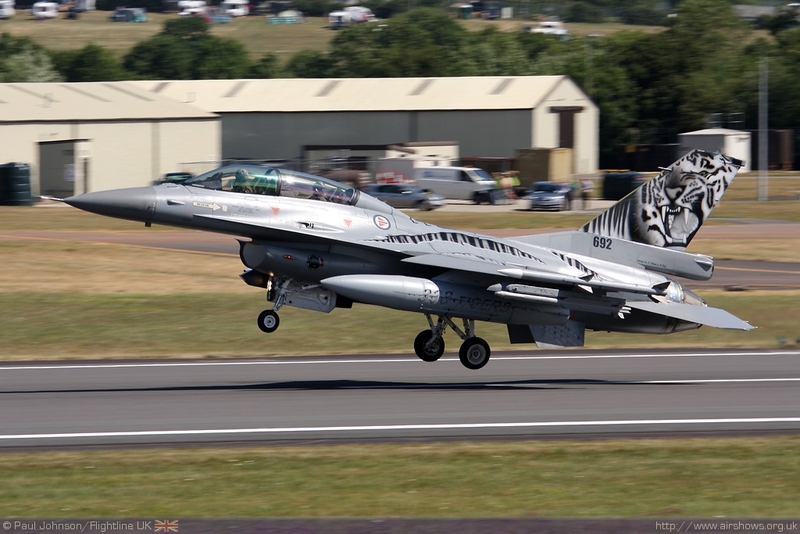 All photography by Paul Johnson/Flightline UK unless credited otherwise. 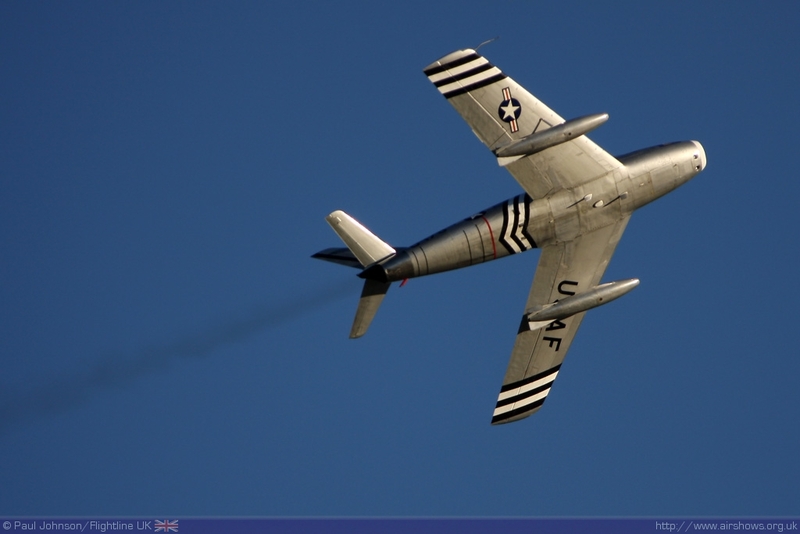 2011 is set to be quite an interesting year for airshows. 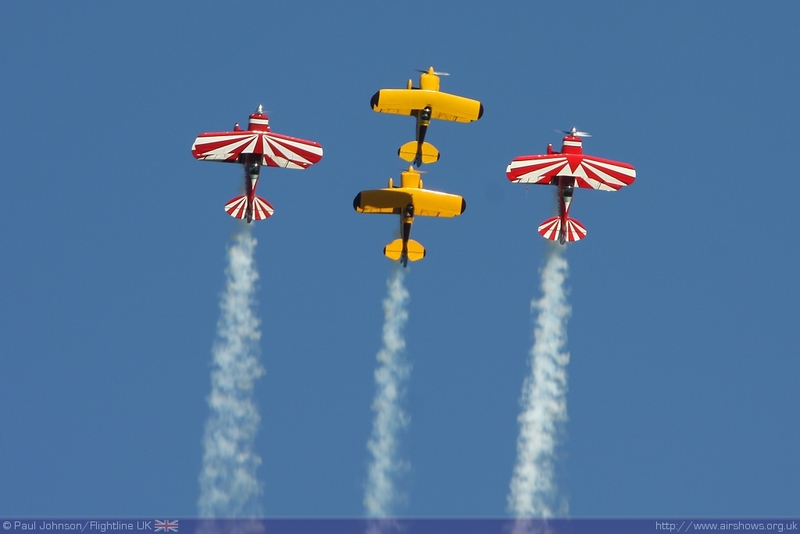 One of the major developments in the industry has been the formation of the British Air Displays Association (BADA) which took place on April 13th at RAF Fairford. 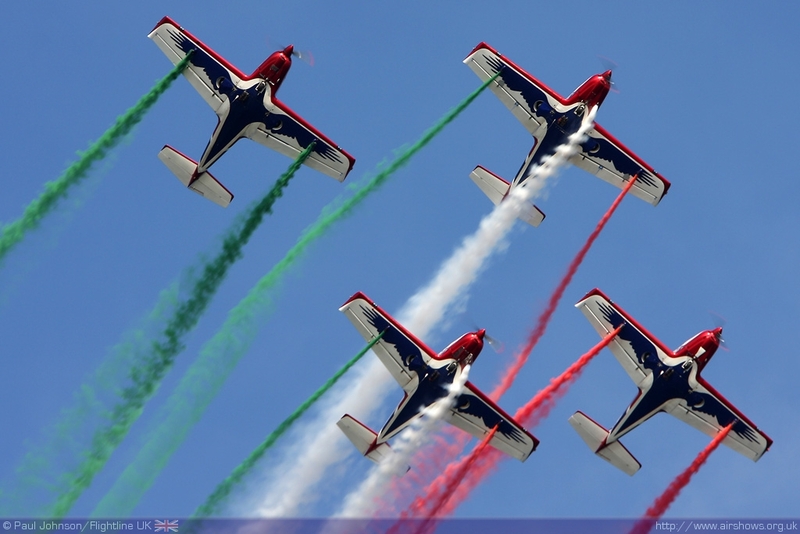 The new association will take over from the Air Displays Association (Europe) which on the same day was disbanded. 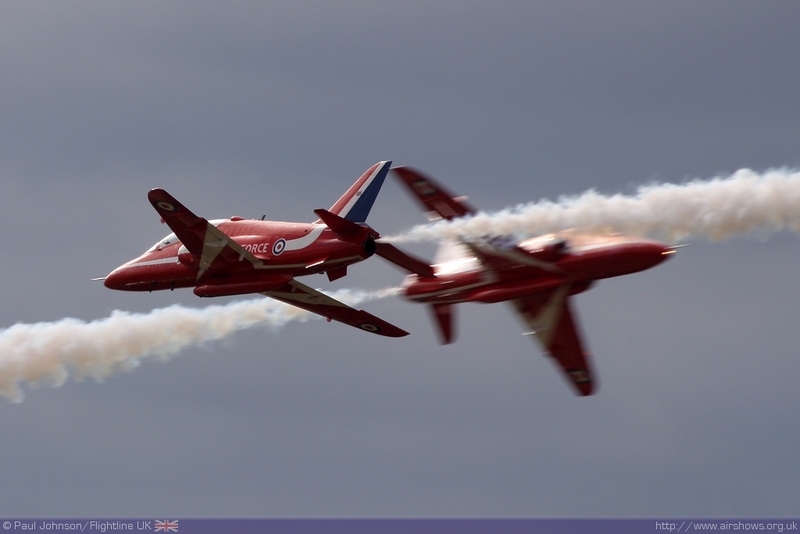 The new organisation is opened to all interested parties involved with UK airshows and will hopefully provide a solid platform to develop and promote UK airshows in the future. 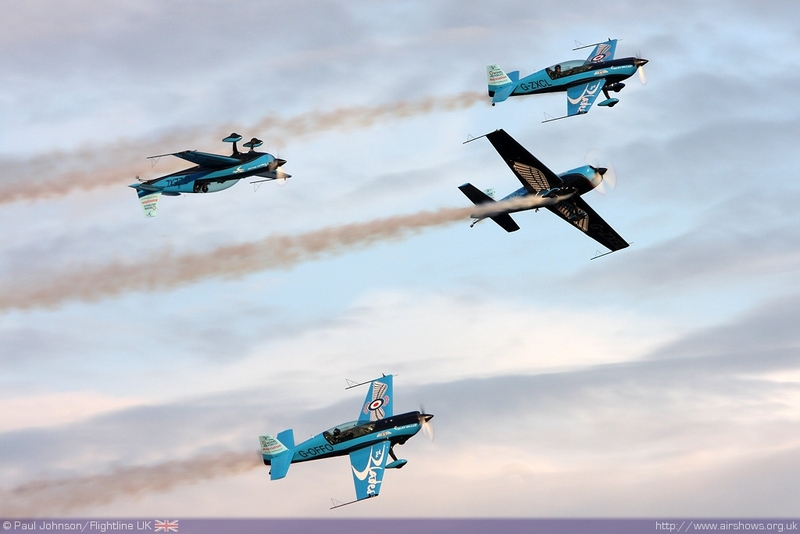 One of the immediate concerns for the new association will be the effect of the 2012 Olympic Games airspace restrictions which could hamper some of the UK major airshows in July and August next year. 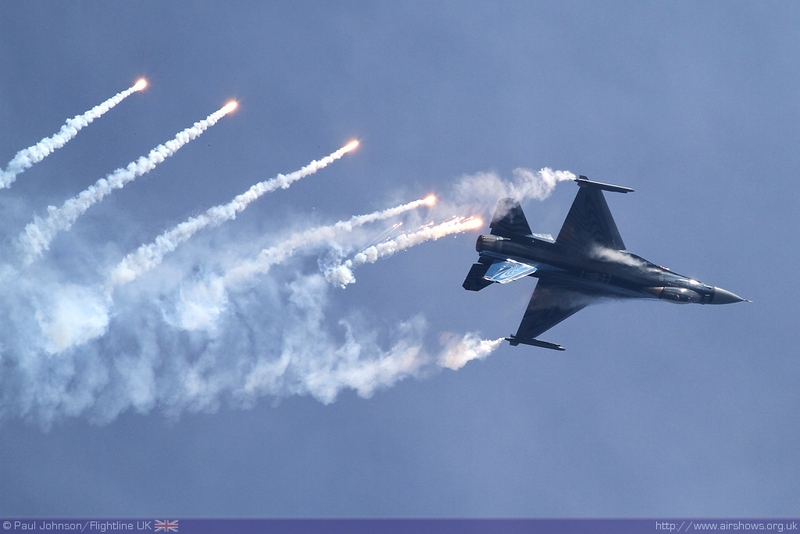 One of the major concerns of airshow organisers in recent weeks though has been the affect of the military operations over Libya. 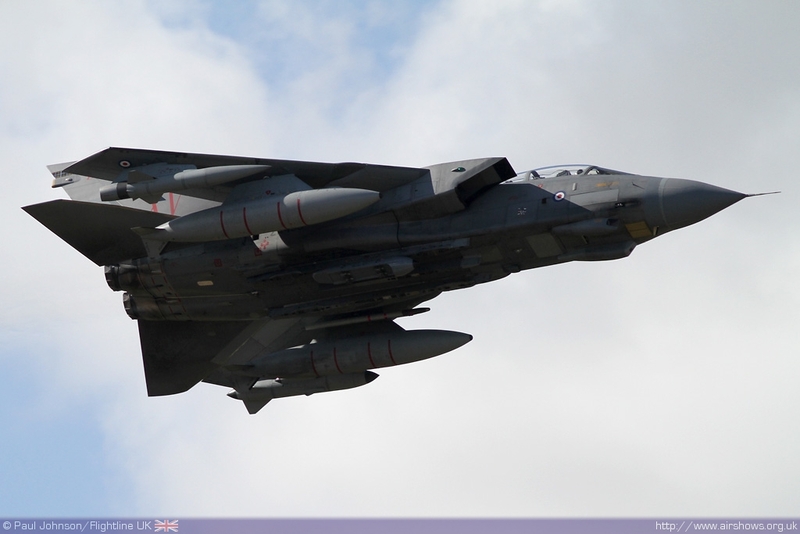 The commencement of Operation ELLAMY (The RAF's own title) led to the suspension of display practice of the Typhoon and concerns the Tornado GR4 fleet would not be able support airshows with XV Squadron's role demonstration. 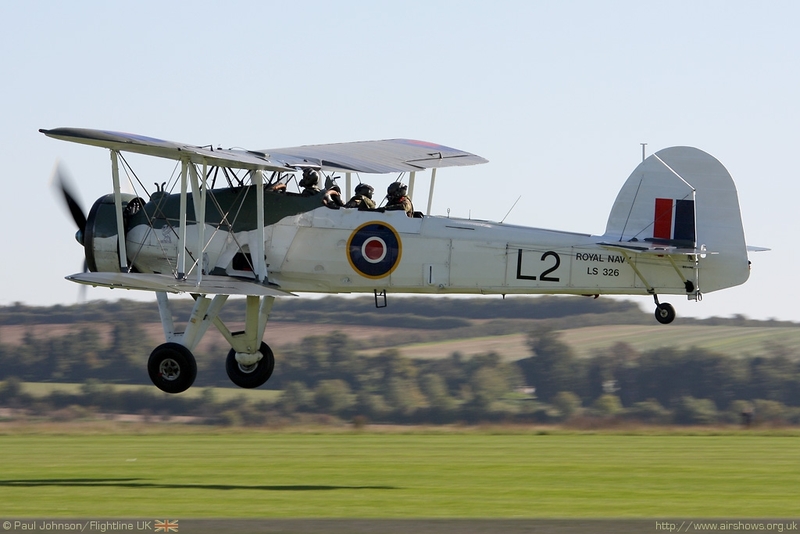 News about the latter has become much more positive in the last week with XV Squadron due to start practice flights at RAF Lossiemouth from the 18th April. The Typhoon Display however remains on hold until sufficient "assets" are available to 29(R) Squadron to recommence practice flights. Around another thirty will be required. 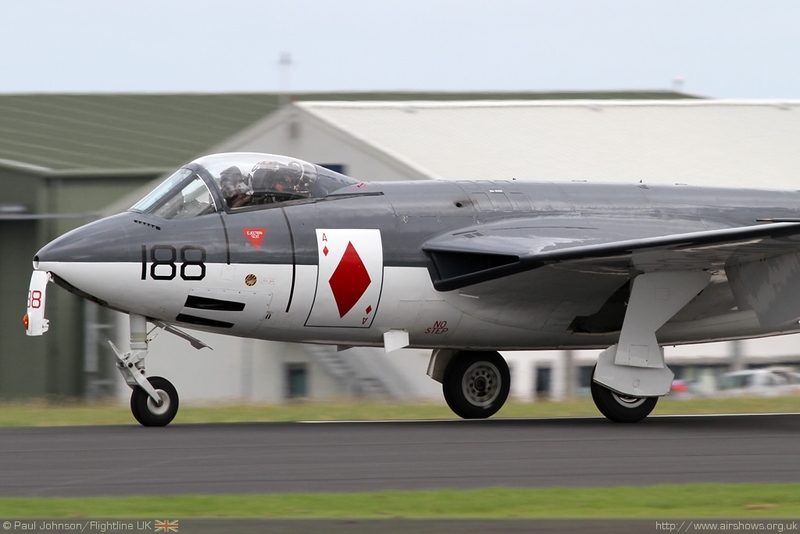 Another display item could also make it back on the circuit for 2011. There had been doubts whether a King Air display would take place following objections from some of the companies supporting the RAF's fleet. These have now been withdrawn and pending permission from 22 Group, the King Air could be back on the circuit in the hands of Flt Lt Leon Creese joining the rest of the RAF Trainers, the Battle of Britain Memorial Flight, RAF Falcons and Red Arrows on the circuit. 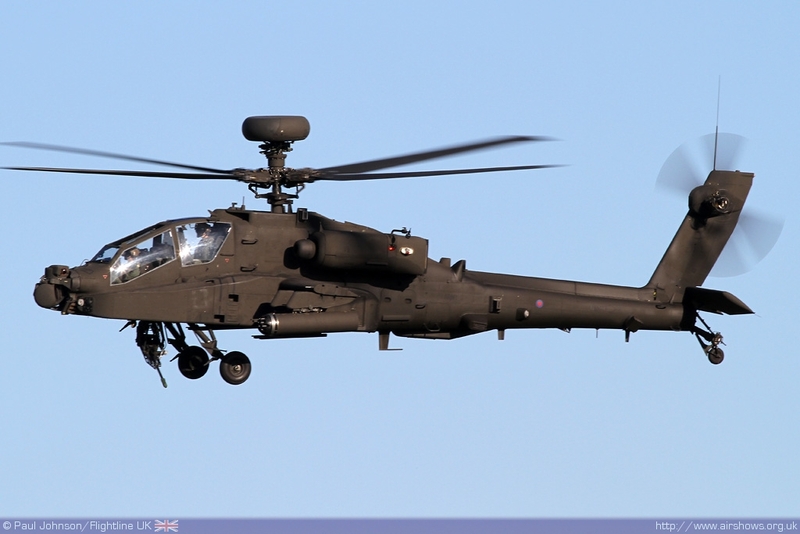 Elsewhere, the should be more displays from the AAC Apache AH1 this year as the it's good to see the Royal Navy Historic Flight back up to full strength with the Swordfish, Sea Fury T20 and Sea Hawk as well as the RN Black Cats. 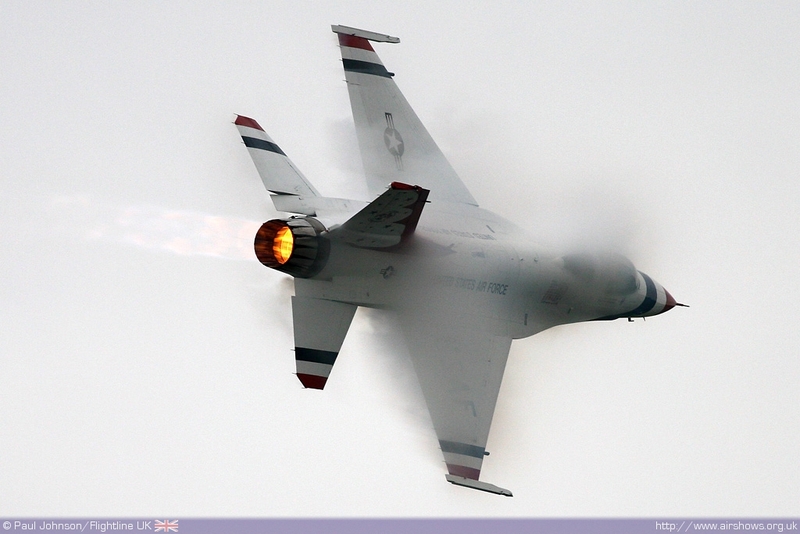 2011 will see a number of interesting military themes throughout the year. RIAT will the biggest event of the year celebrating its own 40th Anniversary as well as the 50th Anniversary of the NATO Tiger Association and the STAR 2011 with some colourful participants. 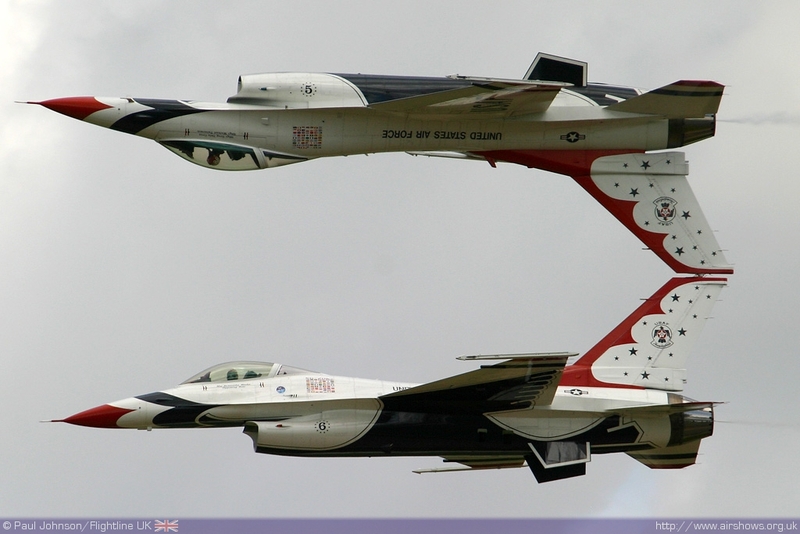 The other RAF show too should feature a range of European participation and Waddington will be the only UK show to host displays from the USAF Thunderbirds during their summer tour. 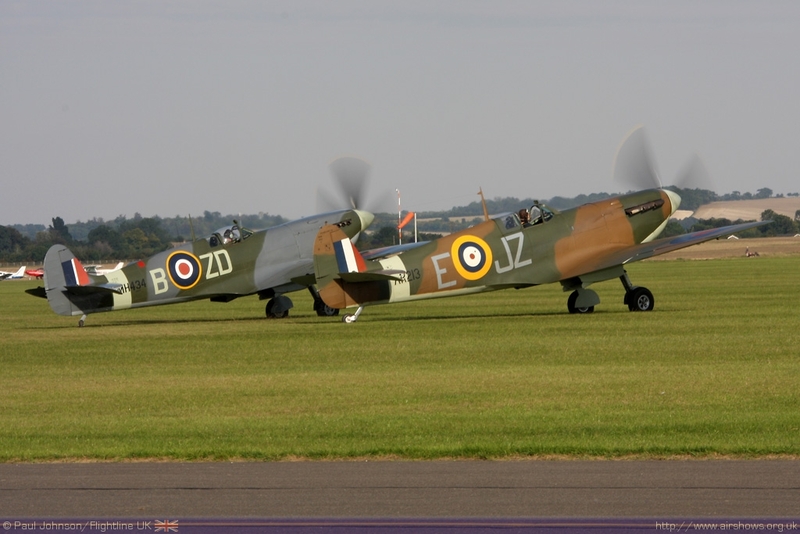 The Spitfire should be feature of many shows this year celebrating it's 75 anniversary. 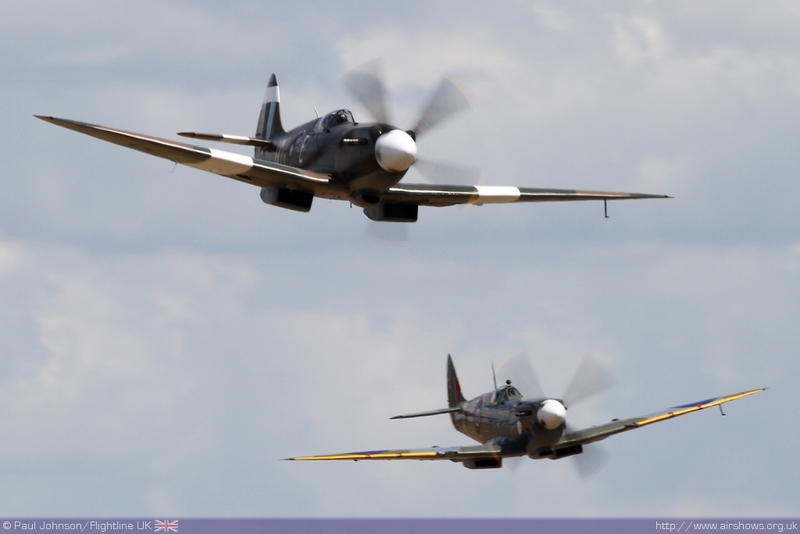 Duxford will be at the forefront of the celebrations with it's main September show dedicated to the anniversary. 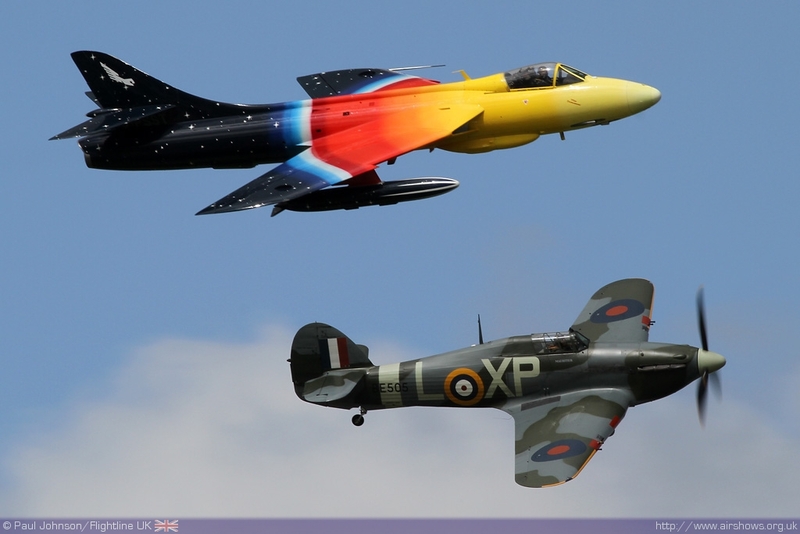 It is also the 60th Anniversary of the Hawker Hunter this year with a number already booked for the Cotswold Airshow at Kemble, home of the Hunter! RNAS Yeovilton will be celebrating the 40th Anniversary of the Lynx and will feature a number of the type from the Navy, Army and International users as well as the UK flying display debut of the AgustaWestland AW159 Wildcat. 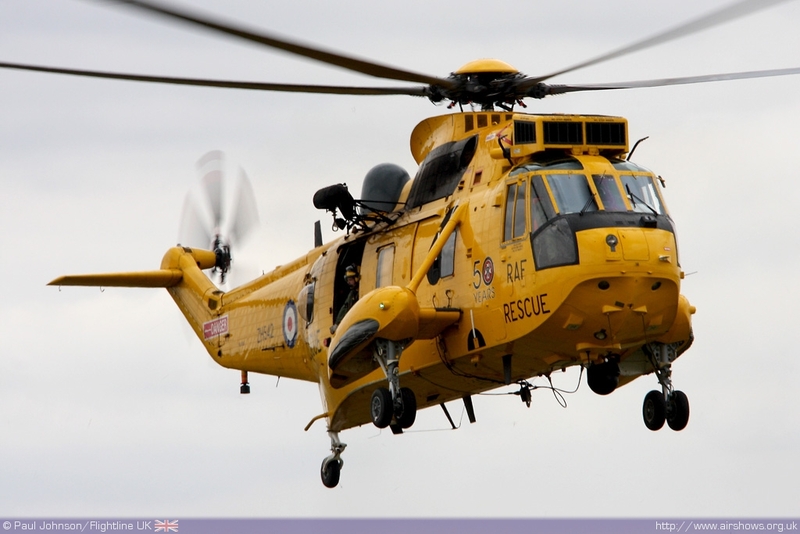 One further anniversary being celebrated throughout 2011 will be the 70th Anniversary of Royal Air Force Search and Rescue. 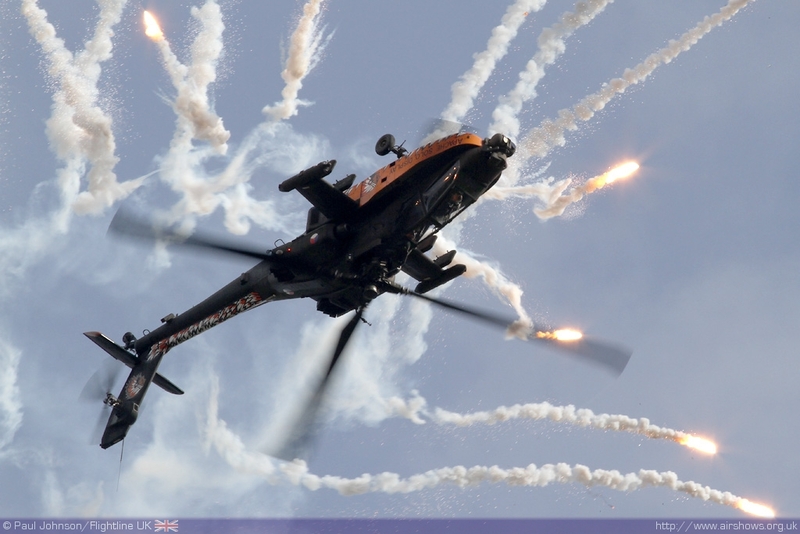 This will be celebrated at the RAFA Shoreham Airshow in August with participation from SAR Sea Kings from Wattisham and hopefully RAF Valley as well. 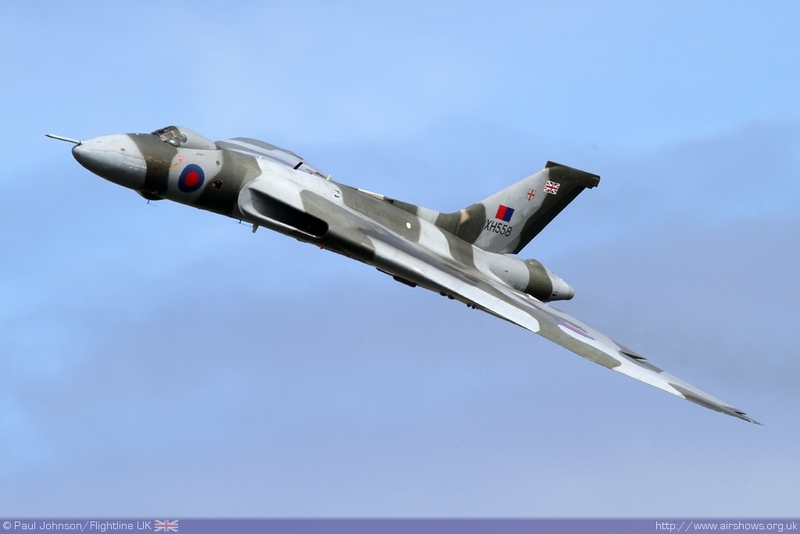 Over the winter there have been a number of development with civilian display teams. 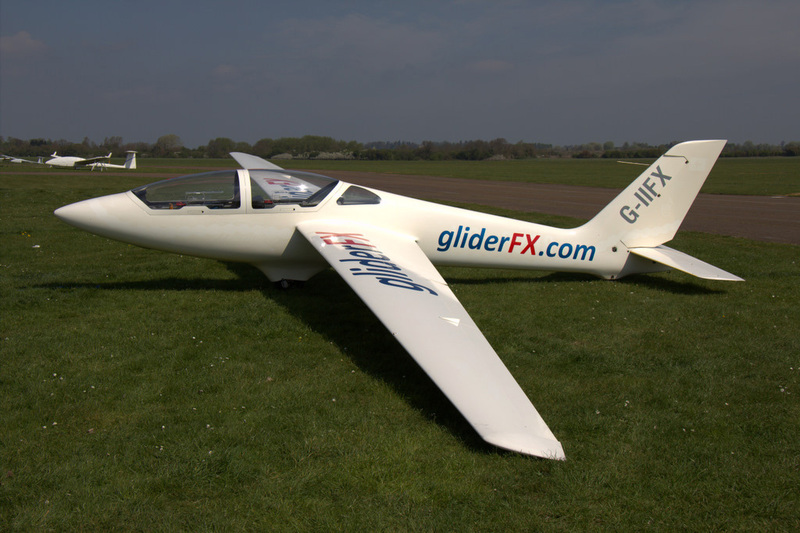 The Twister Duo have become the SWIP Team thanks to new sponsorship (see our exclusive launch article)and the Swift Aerobatic Display Team have become GliderFX reflecting their new MDM-1 Fox Glider. The latter have also expanded their repertoire to include twilight displays with pyrotechnics and banner towing with their faithful Piper Pawnee. 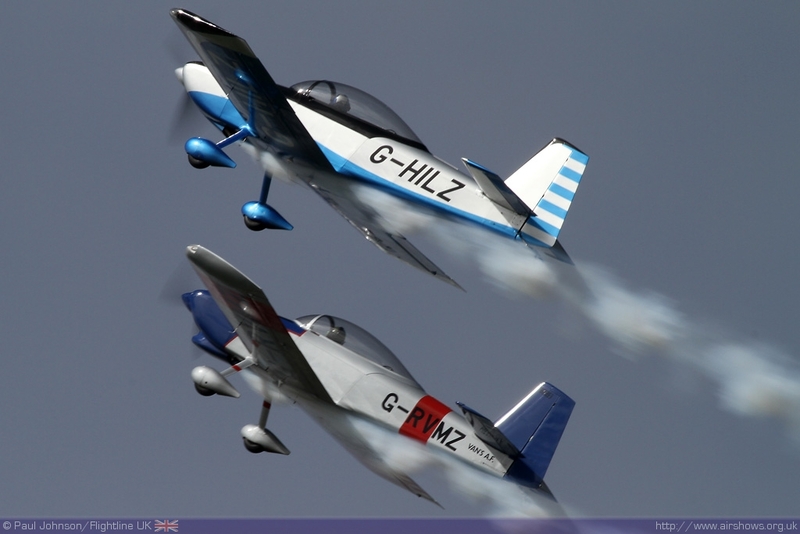 The RV8tors will also be sporting the Fly2Help logos for the 2011 season having entered with partnership deal with the Kemble based charity. 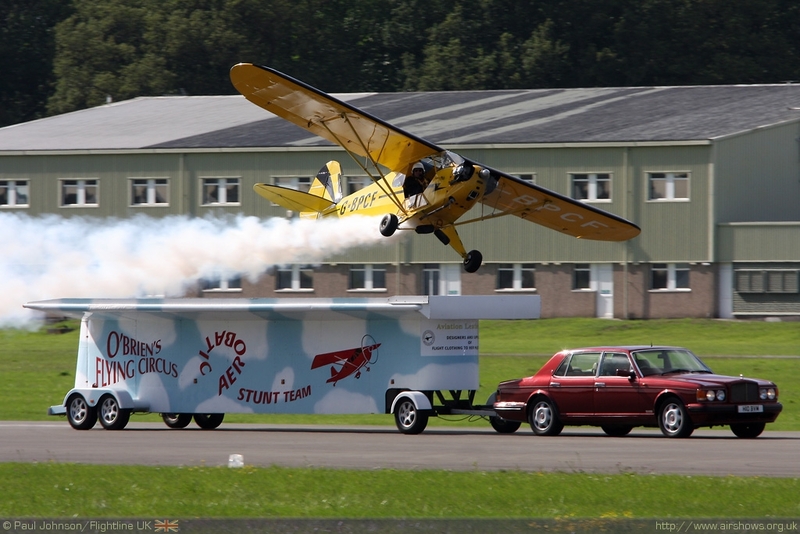 Also watch out for O'Brien's Flying Circus in 2011 which will feature some special surprises in 2011. 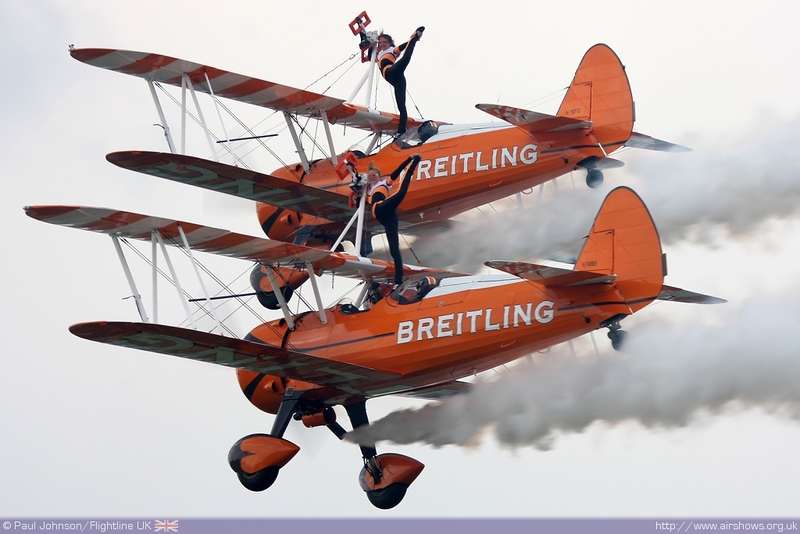 2011 will see more evening shows at some of the big seaside airshows. Sunderland and Eastbourne will both be repeating their popular Friday night shows while Bournemouth are planning on running at least two, maybe three evening shows at the end of August. 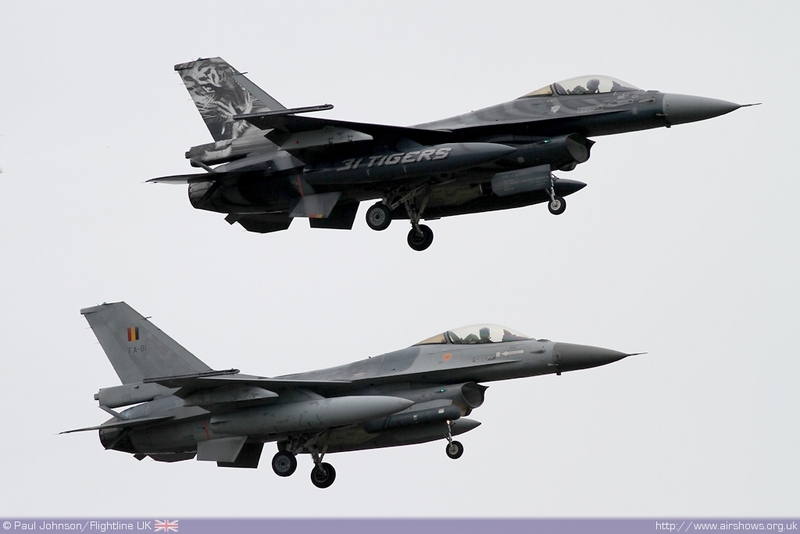 Bournemouth will hopefully also see more in the way of international participation with the Dutch F-16 already allocated and hopefully some other international participants to conform subject to budgets! However, with the recent council budget cuts it is certainly going to be a difficult year for some of our popular seaside shows so do support them when you can! 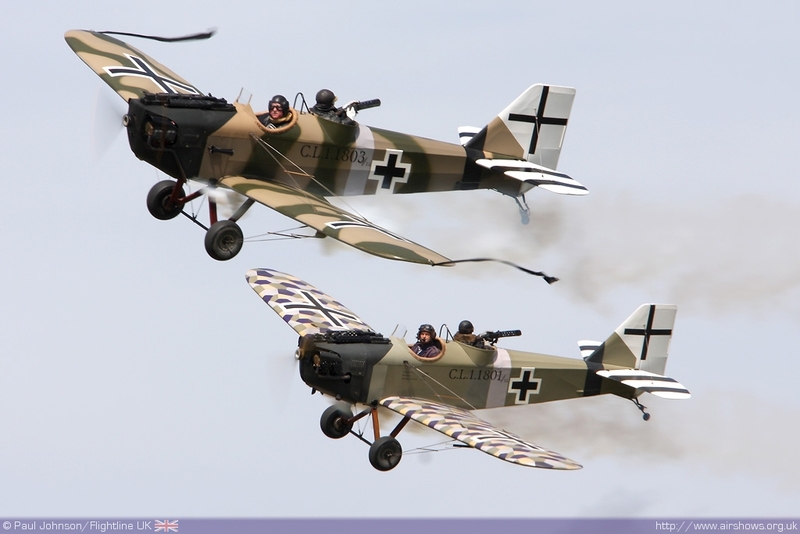 Elsewhere on the calendar, Old Warden is always a great venue for an air display, and this year will see the Collection's wonderful Polikarpov Po-2 which is finally airworthy after a long restoration - it will make a fantastic imposing site over the beautiful Bedfordshire aerodrome. 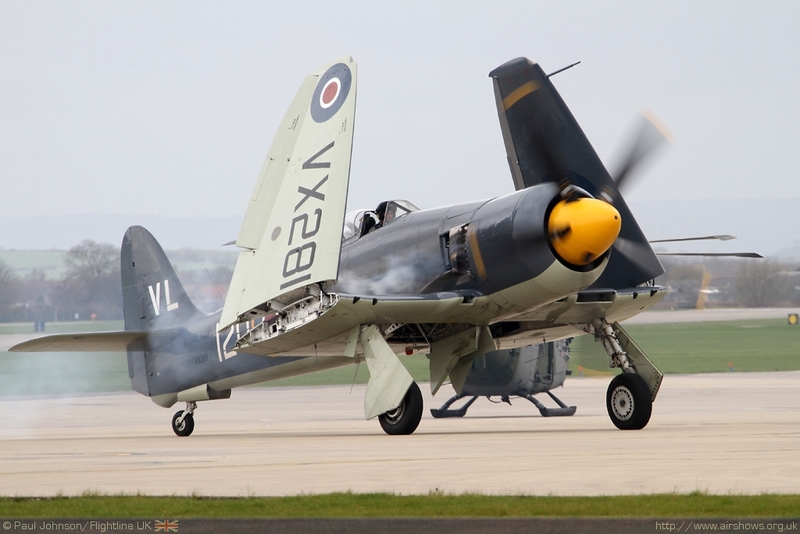 However, it is Flying Legends at Duxford that will provide the highlight of the season for warbirds with the Flying Bulls making their UK debut with their Corsair and P-38 Lightning and the return of the Horsemen P-51 Display Team, this time bringing at least two P-51s across the Atlantic. 2011 looks set to be another entertaining season - all we need now is for the weather to be on side!